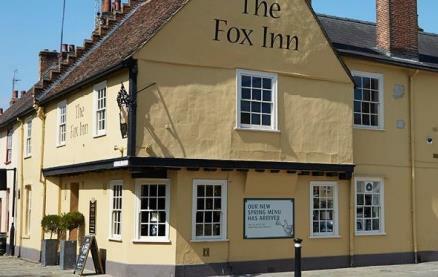 The Fox Inn is a 15th-century Inn located within easy walking distance to Bury St Edmunds Town Centre. Offering a high standard of accommodation and a cosy environment to enjoy food and drink in, The Fox Inn is a great base for exploring Suffolk and the surrounding areas. 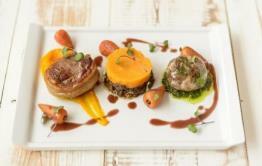 Be the first to write a review and share your experience at The Fox Inn (Bury St Edmunds) with other diners.